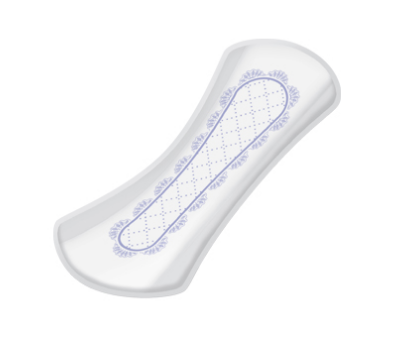 3 x 7(1/2) inch. 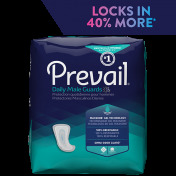 - SHIPS FREE! 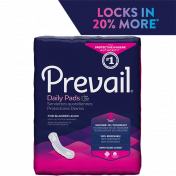 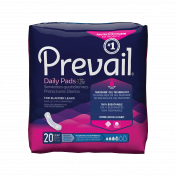 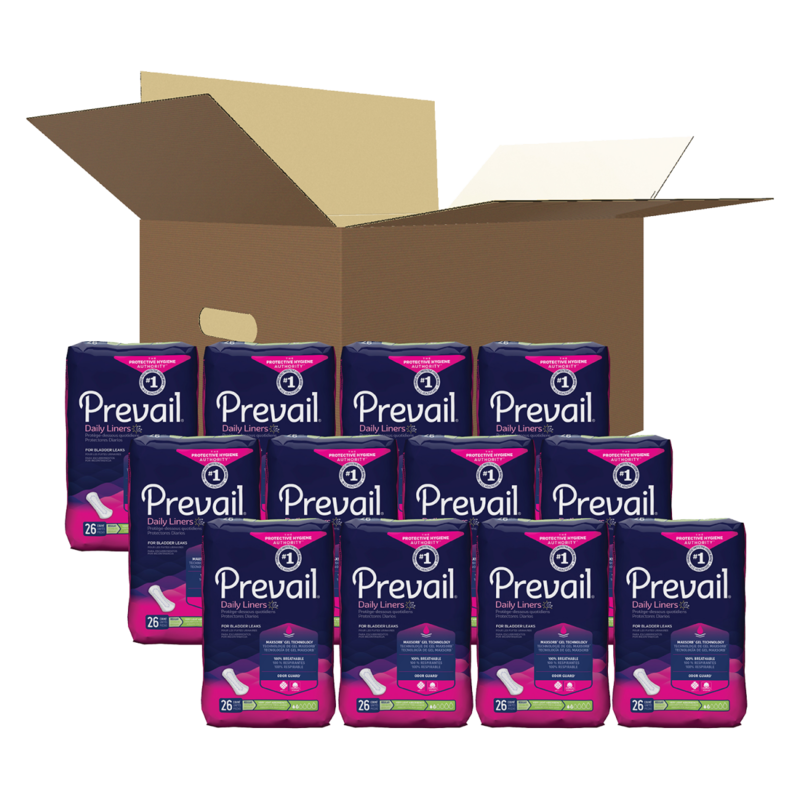 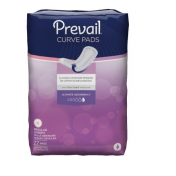 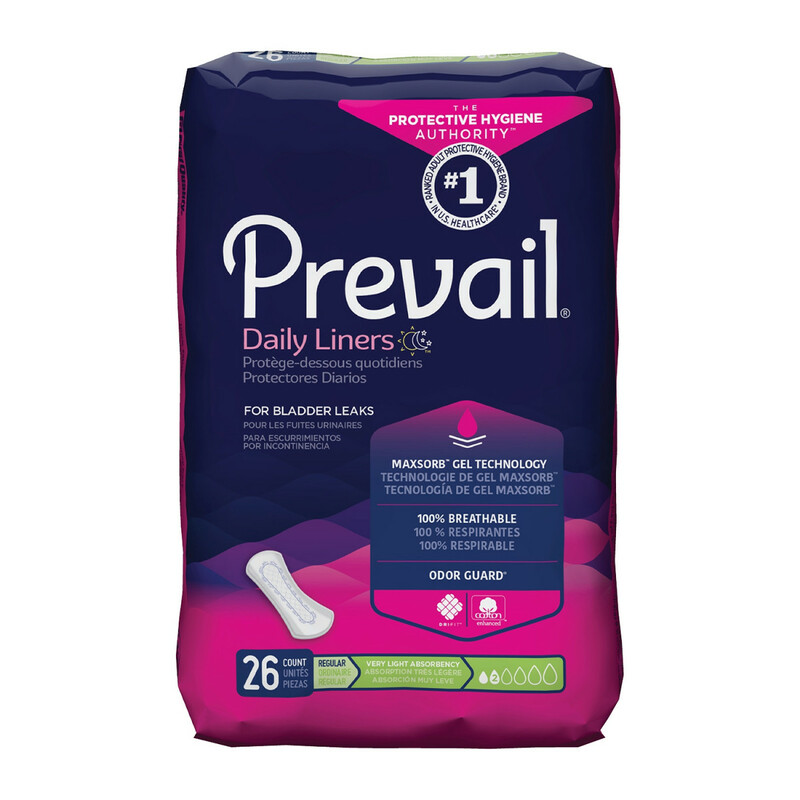 Prevail Liners are pantiliners that are appropriate for very light urinary incontinence. 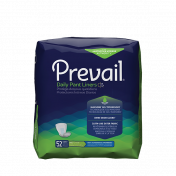 Each pantiliner is individually wrapped and peels directly off the adhesive strip, offering discreet, hygienic, and convenient protection against urinary incontinence.